Quantity surveying runs in the family at Cooper & Hall following Richard Wilcock’s graduation. Richard’s dad is C&H Director Ian Wilcock, who said: “I’m delighted for him. Maybe he can teach me a few things! Richard earned his BSc (Hons) Quantity Surveying degree studying part-time at Northumbria University while gaining hands-on experience in the C&H offices. 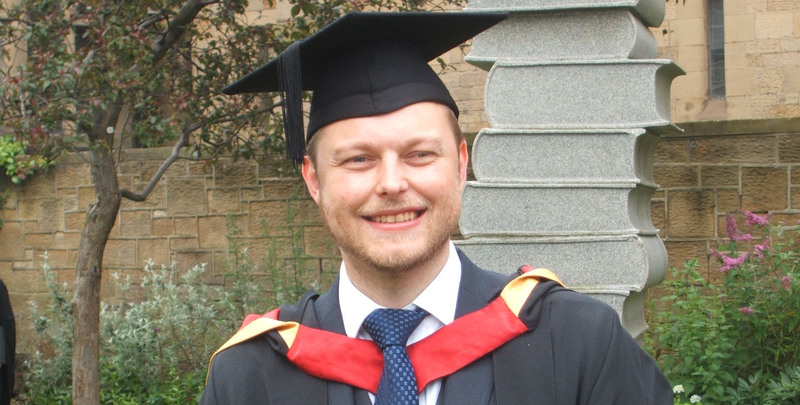 “Putting the skills I learned at university into practice was a great benefit,” said Richard.